Michael Dorian and Marc Levine are documentary filmmakers. Their work has appeared on The Documentary Channel, Bravo, MTV, WallStreetJournal.com, BBC.com, and ABCNews.com, among many others. 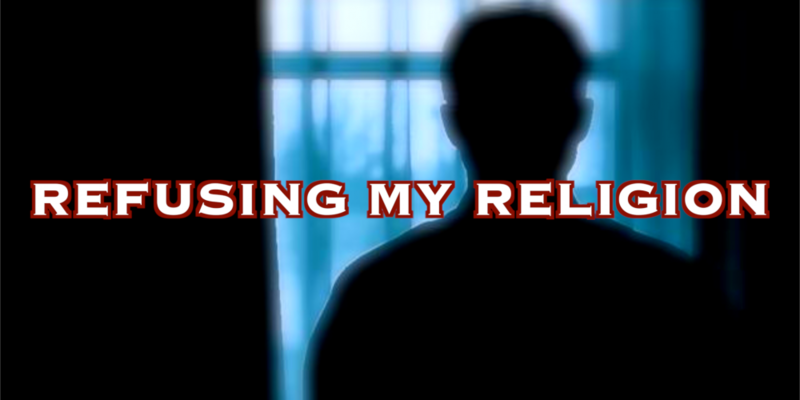 All Rights Reserved REFUSING MY RELIGION ©2015 Property of OTHER ANIMAL FILMS L.L.C.